Dear Suzie, Both my wife and I have been trying to rebuild the trust again after the affair, but it doesn’t seem to stick. I’ve heard that once trust is broken, the relationship will never be the same again. I sincerely hope this isn’t true because before this happened, we totally trusted each other. And now, it seems like she’s plagued with doubts and insecurities about me all the time. What can I do to repair the trust so we can both be happy again? Once upon a time, when the world was young, a goddess came across a box buried deep in a cave on a remote island on the other side of the earth. Curious about what was in the box, she pried it open and unwittingly unleashed the demon of doubt from the prison where the god Zeus had banished him a millennium ago. Delighted at being set free, the demon cackled with glee. At first he attempted to take up the goddess who had set him free, but she was a goddess and therefore immune to his wiles. So he flew from the cave in a rage, looking for another place to live. After a while, he came upon the village of man. Innocent and open-hearted, the children of men opened their hearts and homes to the demon, and he immediately went to work creating the mischief he so enjoyed. Then one day, the demon of doubt came across a little girl playing with her dolls. “You’ll never be as pretty as these dolls,” he whispered. At first, the little girl became sad upon hearing these horrible thoughts, but she was a smart little girl and eventually she brightened up. “That’s not my real voice,” she said to herself. The little girl thought about what the voice said for a while. But she was not fooled. “No! You are not me! Because I am the one listening and you are the one talking.” And in that instant, the demon of doubt fled. The voice of doubt is a type of auditory hallucination. If you’re the listener, you can’t also be the speaker. Why are these insights important? They’re important because when it comes to rebuilding trust after infidelity, learning not to listen to the voice of doubt will be your biggest challenge. Seems easier said than done, right? But don’t despair. Before you’re finished reading this article, I’m going to give you some tools for effectively silencing that voice of doubt. 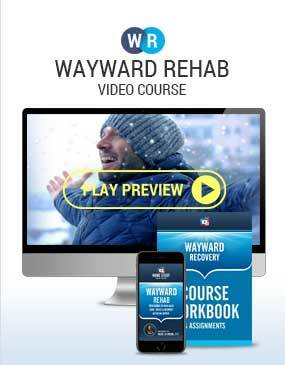 I’m going to share with you my recipe for restoring trust that will point the way from mistrust to trust… from suspicion to peace of mind… from anxiety to self-confidence… and from living in a fear-ridden relationship to enjoying a harmonious relationship. Let’s begin that journey now. All relationships are based on commitment, and all commitments are based on trust. So when you don’t have trust, then you don’t have a commitment. If you don’t have a commitment, then you don’t have a relationship. This tells you that a loving relationship without trust is impossible. That’s why the real foundation of all relationships comes down to one word: Trust. Trust is like the pulse of your relationship. And like a pulse, you don’t notice it as long as it’s functioning properly. But when trust isn’t functioning, everything else falls apart. 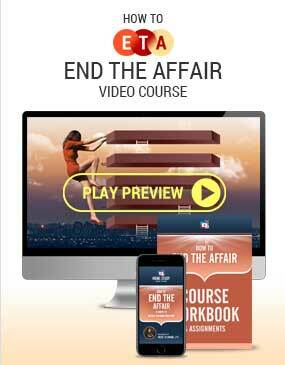 You’re here because… infidelity created a reversal of trust in your relationship. And once the laws of trust have been reversed, everything is the exact opposite of the way it was before. Darkness obscures the light the way black ink obscures the clarity of the water it’s poured into. Anger wipes out laughter and joy like a tsunami wipes out a beachfront resort. Feelings of safety and certainty are replaced by darker emotions of suspicion and doubt. Peace of mind is replaced by obsessive thinking. Confusion blots out certainty like a dark cloud blocks out the sun. 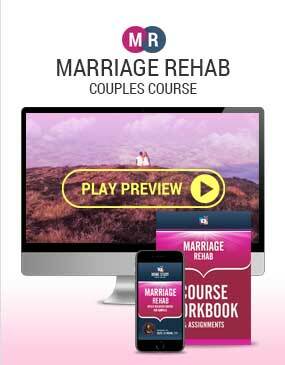 Your greatest challenge is finding a way to reverse the mistrust and restore the trust in your relationship. If this sounds like something you’d like to experience, then you’ve come to the right place. However, before we go forward, here’s a key distinction you need to make: there’s a huge difference between “restoring trust” and learning how to “live with mistrust”. Unfortunately, many people get confused about these two ideas. So rather than seeking to learn how to restore trust, they spend the majority of their time trying to figure out how to “tolerate” the mistrust. 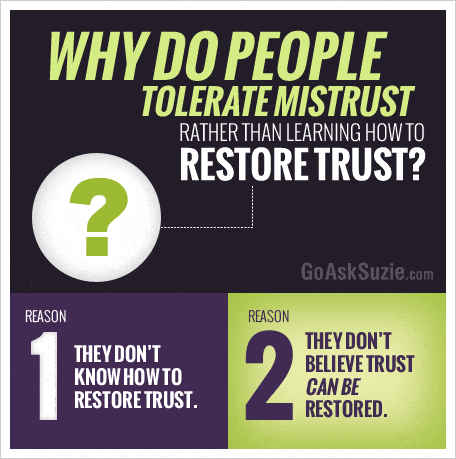 Reason #1: They don’t know how to restore trust. 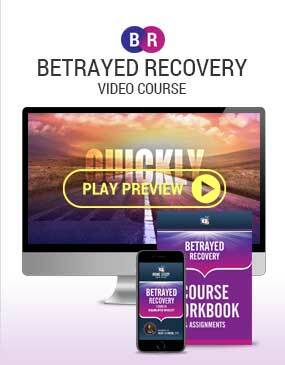 Reason #2: They don’t believe trust can be restored. But that doesn’t have to be your story. 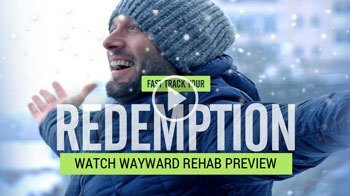 Rather than simply learning to live with the pain of mistrust, I’m going to show you how you can restore that sense of trust back into your heart, mind, and relationship. And I’ll start by answering the most important question. 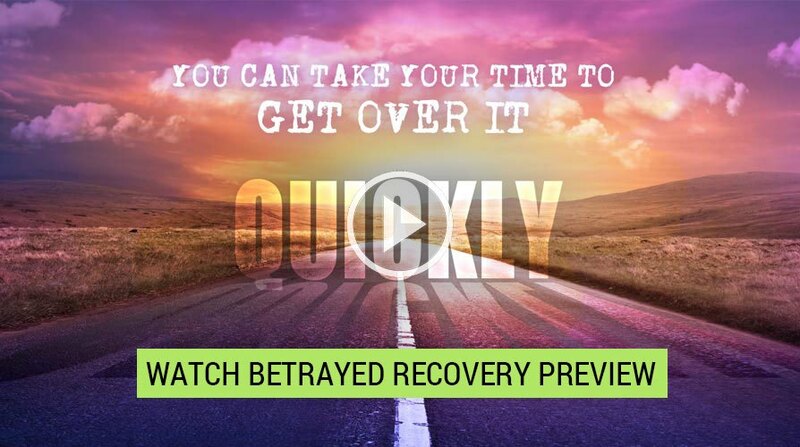 Key Question: Once trust is lost, can it really be rebuilt? Yes, it can. 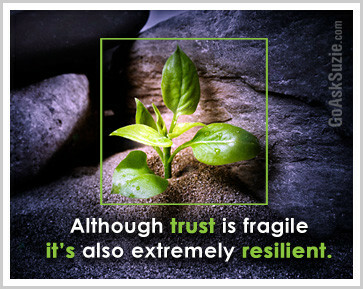 Contrary to popular belief, although trust is fragile, it’s also extremely resilient. 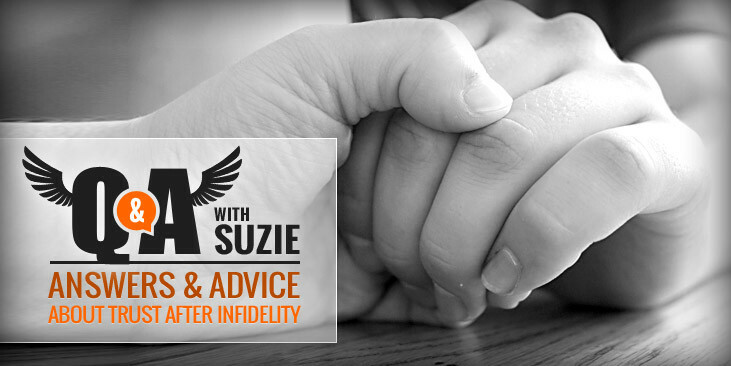 Coming up next is my recipe for rebuilding trust for any couple. Turn the page and let’s begin that process now.